Visit the Curse of Strahd product page or check out the Tarokka deck by Gale Force Nine. 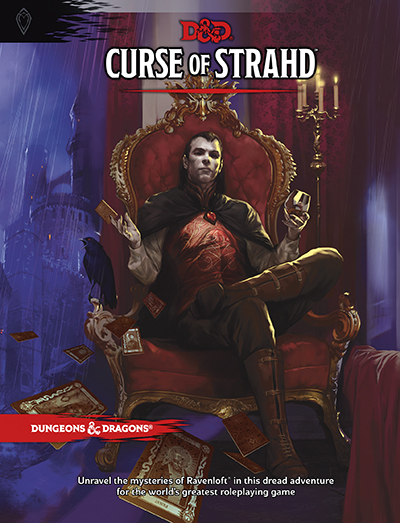 Will you defy Strahd? Show your support by adding these social skins to your profile.